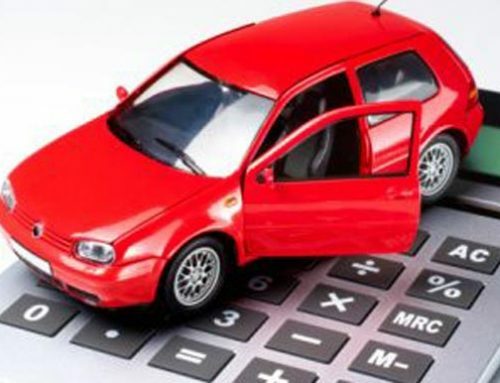 Anyone who has tried to get vehicle finance from a bank knows what a long and difficult process it can be. Luckily, “earn your car” programmes are on the increase! These are a great alternative to traditional financing, as they require no credit check and are designed to get you on the road in your own car as quickly as possible. Because dealerships are renting cars to customers until they are paid off, they can offer you a lot more flexibility when it comes to paying your car off. This is a great opportunity for anyone who has a poor credit rating, is blacklisted or is simply tired with dealing with banks and their high interest rates. If you do have a poor credit rating, “earn your car” programmes have the additional benefit of helping you to improve it through making timely payments on your car. If you’re worried about the payments in a programme like this, you can relax. 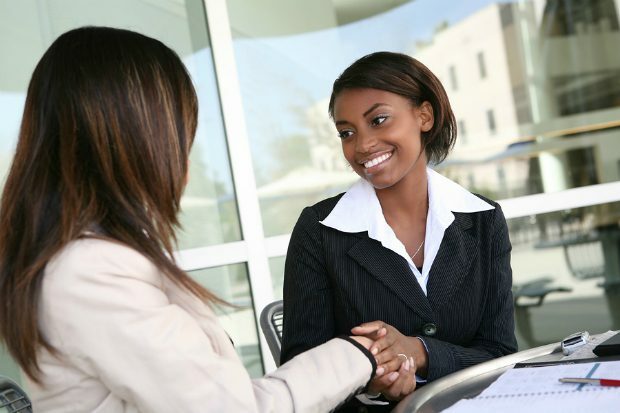 As a client, you’ll earn money for every completed month that you rent the car. This money is then used to pay off the car or (if you need it for other expenses that month) you can have it back to spend in any way you want. These programmes cover a wide variety of cars, so you don’t need to worry that you’ll be limited to older or smaller models. You can easily get your dream car as long as you pass the company’s simple approval procedure. 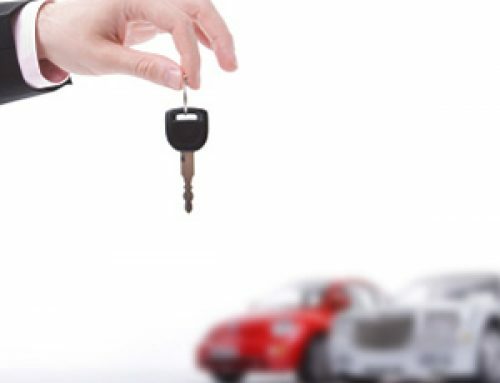 No matter which car you pick – whether it’s an expensive new model or an economical small car – you’ll be its proud owner in 3 to 6 years, all without having to walk into a bank. Be over 25 if you’re a man. If you meet these simple criteria, Earn-a-Car will guarantee that you have a car in 24 hours! With an “earn your car” programme, you don’t need to worry about expensive and time-consuming traditional vehicle finance options. Contact us today and earn your car!